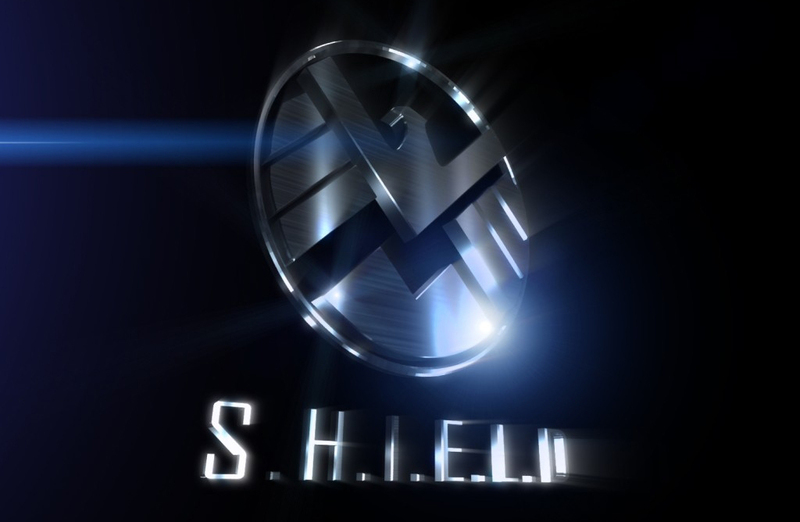 ABC has not yet confirmed that SHIELD has been picked up for series, despite it being the closest thing to a sure-bet there can be in network TV these days. However, these latest developments only bode well for the presumed addition to the MCU, as they suggest a future for the show. With the pilot shot and delivered, it can really only go one of three ways from here: it can be picked up, it can be passed over, and it can be reshot. There has been no indication from the cast or from Marvel that the last option is being considered, leaving only a green light or a red light. Marvel has just announced that the series will officially be known as Marvel's Agents of SHIELD, which presumes there will be something requiring a title for some time to come. They also released this official synopsis of the plot, which is also the most detail we've had about the show, while also giving us no details about the show. So, the plot is basically how a team of Xanders survive in a world of Buffys. I think that'll work. In addition to all this, someone new has been added to the cast. After the pilot has filmed. That to me is telling. In that it tells me, either he was in the pilot, but kept secret, or ABC is interested enough in the series to start preparing for the rest of the first season now. I hope its the latter. The actor in question? J. August Richards, who played Charles Gunn on Angel for four years. And, outside of Gregg, is the first actor involved in the show to have worked with Whedon before, a common occurrence in Whedon's works that was largely missing from the original SHIELD casting. Who he will be playing is apparently being kept "super top-secret," suggesting he's playing a role that would get people excited. Which is exciting in and of itself, because the one thing missing from the SHIELD characters are any from the established Marvel universe, aside from the presumed cameos by Cobie Smulders or Samuel L. Jackson. So, who could he be playing? Luke Cage? T'Challa? A young Nick Fury? You know, I bet it'll be that last one.